Retaining top-performing employees is one of the biggest challenges employers currently face. Competition for talent is tighter than ever, and qualified job seekers are quickly snapped up by companies looking to fill positions. At the same time, turnover is increasing as millennials saturate the workforce. They're already the largest cohort, and will surpass half of the workforce in population by 2020. The reputation millennials have as job-hoppers is not just hype — a 2015 study by the Education Advisory Board predicts that millennials will change jobs up to 20 times in their career, about twice as many as their baby boomer counterparts. When these productive employees leave your company they hurt the business. Employee turnover comes with a price tag attached — a CAP Study estimates it costs up to 9 months of an employee’s salary to replace them (and even more for senior executives), not to mention the impact to productivity as their new replacement ramps up. It can be difficult to quantify these “soft costs” of hiring and training a new employee, but they can have a significant impact on a business’ bottom line. Employee departures can also have a negative ripple effect on the culture of the teammates who remain. Their engagement may dip as they wonder why a coworker left (and might consider leaving themselves), and are likely to feel overworked as they’re asked to take on increased workloads until the backfilled employee is hired and fully ramped. This ripple effect can lead to a significant uptick in disengaged employees, who as a whole cost US companies up to $550 billion a year in lost productivity. At this point, you may be asking yourself: Which programs should I prioritize to most effectively reduce employee turnover? 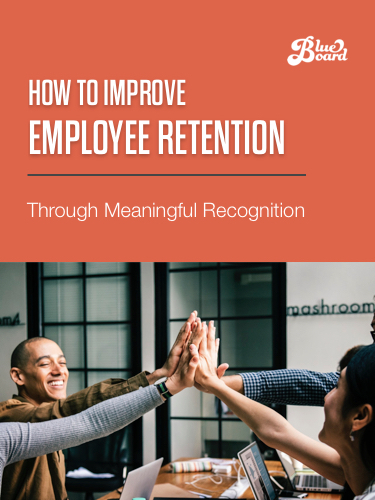 In this eBook, we'll discuss how meaningful recognition programs are a low-hanging fruit for reducing employee turnover rates. We'll discuss how recognition efforts positively improve manager-to-employee relationships, leading to improved tenure rates and employee satisfaction.  We'll walk through best practices from top Blueboard customers who are crafting programs that incentivize tenure through exciting, aspirational and shareable Blueboard experiential rewards. We'll guide you through recommended program use cases for increasing employee loyalty, and how senior leadership can support an authentic culture of recognition. You'll walk away with a comprehensive understanding of how effective, meaningful recognition programs improve employee retention, and the steps to make recognition one of your core initiatives for driving positive change.